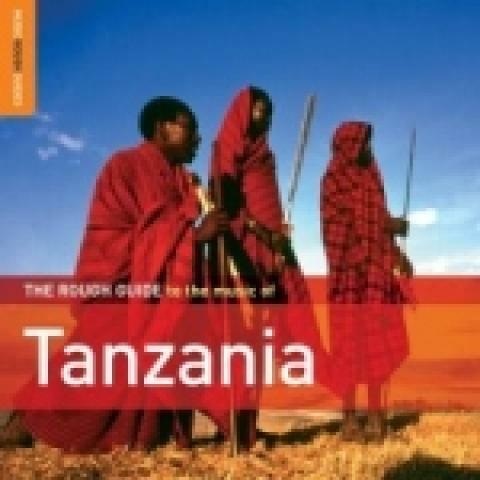 Tanzania is the new music capital of East Africa, and from the spice islands of Zanzibar to the shores of the Great Lakes, The Rough Guide to the Music of Tanzania explores the diversity of the country’s culture as expressed in its popular music. This album features hip-hop with a Maasai tinge, Haya vocal rhythms from Lake Victoria, acoustic taarab sounds from the Indian Ocean, together with the guitars and horns of Dar Es Salaam’s most famous dance bands. Artists include–Vijana Jazz Band, X Plastaz, Saida Karoli, Ikhwani Safaa Musical Club, Mlimani Park Orchestra, Master Musicians of Tanzania, Mohammed Issa Matona, Ndala Kasheba, Dataz, Nia Safi & Imani Ngoma Group and Ottu Jazz Band.